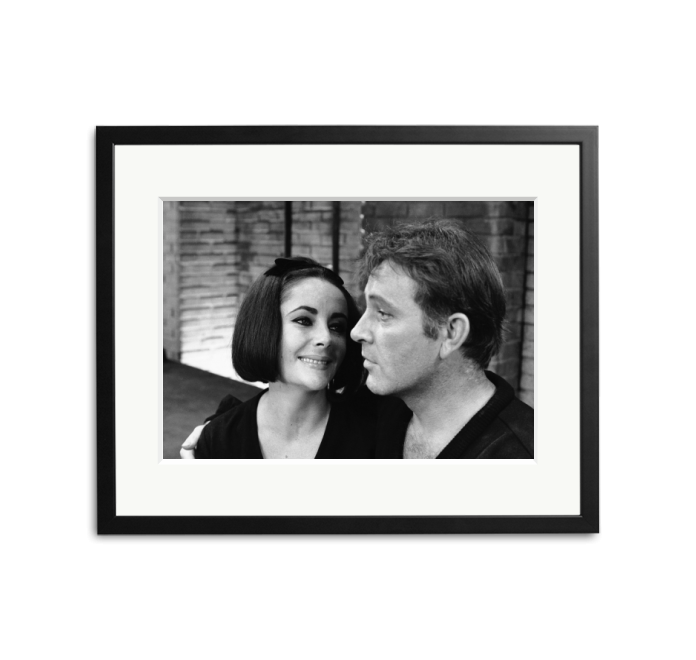 Happy Birthday Richard Burton – he would’ve been 93 today. Photographed here with Elizabeth Taylor, 1964. Photo by George Silk © Life Picture Collection.